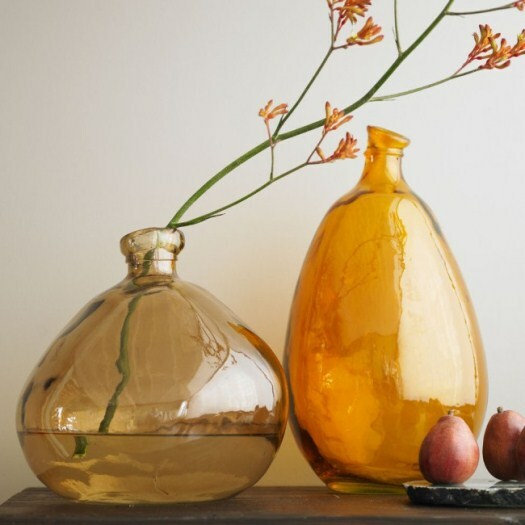 I can't resist a great glass vase. Now that ir's fall especially, when there seems to be an abundance of interesting branches lingering about. 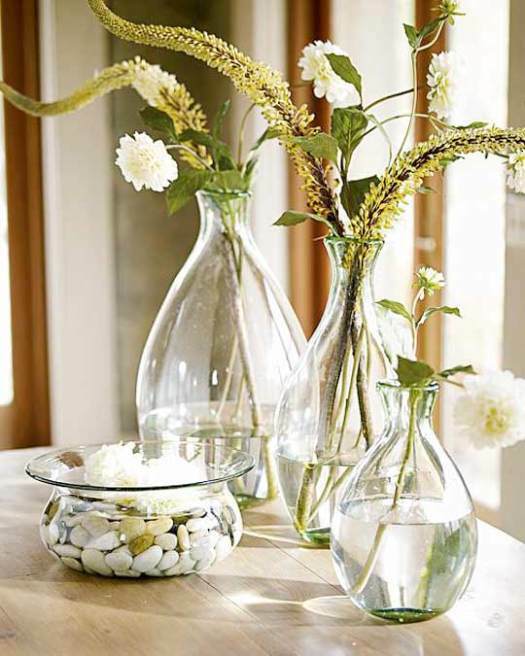 The look of these recycled balloon glass vases, are perfect for an over sized stem. There uneven shape and texture, and that amber colour is just glorious! 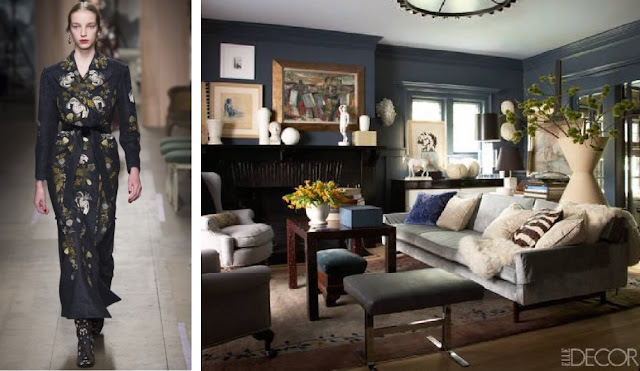 These images were found at Jessica Helgerson Interiors, Viva Terra and Apartment Thearpy, but a quick search on the web uncovered quite the treasure trove.